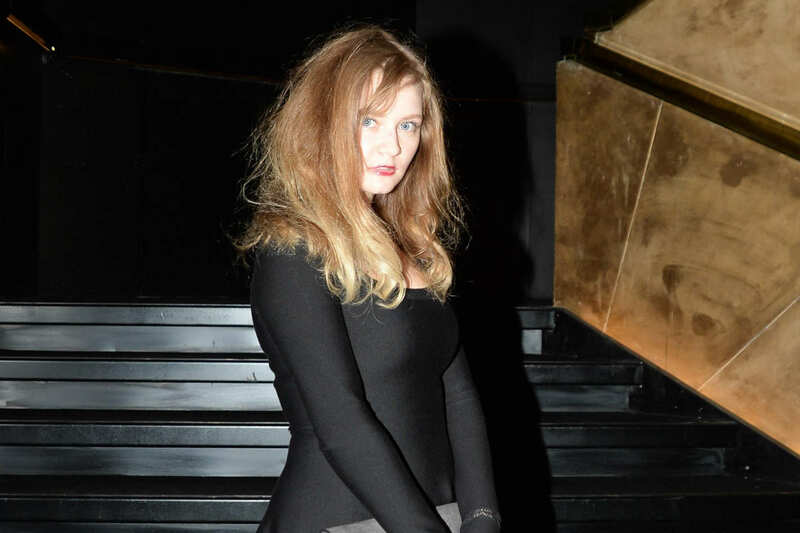 The internet has been abuzz recently with the story of Anna Delvey, a European con artist who tricked all of New York City. Delvey masqueraded as a German heiress who worked her way into New York elite society by lying and scheming. She lived in a hotel room that she never paid for, only used cash, acted sketchy and would ask friends to order small things for her online. Delvey survived off money wires that never arrived and checks that always bounced. Jessica Pressler wrote a detailed article on the Delvey story for The Cut. “‘She managed to be in all the sort of right places,’ recalled one acquaintance who met Anna in 2015 at a party thrown by a start-up mogul in Berlin,” Pressler wrote. “‘She was wearing really fancy clothing’ — Balenciaga, or maybe Alaïa — ‘and someone mentioned that she flew in on a private jet.’ It was unclear where exactly Anna came from — she told people she was from Cologne, but her German wasn’t very good — or what the source of her wealth was. Delvey would say her primary reason for scamming was to get the money and the connections to implement a visual arts center in an affluent, trendy neighborhood of New York. Whatever the reason, her lies finally caught up to her after a string of unpaid boutique hotel bills and a disaster of a retreat in Marrakech in which she saddled an aspiring videographer, Rachel Williams, with $62,000 in credit card debt. Her fantasy came crashing down around her. She was revealed to be Anna Sorokin. Born in Russia in 1991 to a working-class family, Delvey landed an impressive internship at Purple Magazine. The connections she made through the internship was one of her biggest assets when she was trying to convince all of New York she was a fabulously wealthy it-girl socialite with millions to spend and spare. Delvey has been in prison on Rikers Island since October 2017. Her story is incredibly appealing and exciting to many. Reading the story, you revel in the details and planning of Delvey’s large-scale con; you might even hold your breath in anticipation to see if she might actually get away with the scheme (even when you know exactly how the story ends). There is a certain fascination, and maybe even some respect, that comes when you read the stories of con artists and scammers. Maybe it is because they are underdogs, and it can be rewarding and inspirational sometimes to see the underdog trick the big, nasty government or the false, vapid socialites.